Focus on how to use the NX Product and Manufacturing Information (PMI) Application in a model-based environment. 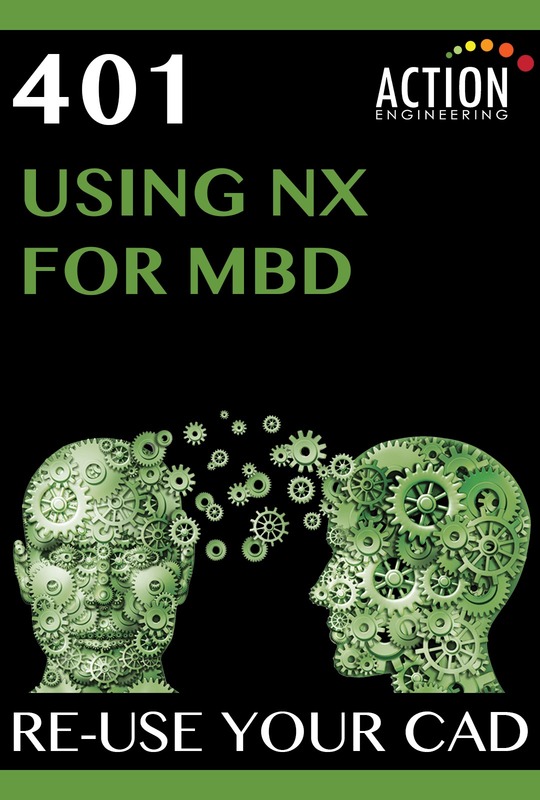 Apply the basics of Model-Based Definition (MBD) using the NX tool set and discover how to create, use, and modify 3D semantic annotations. 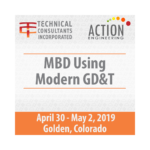 Practice with real-world examples to learn the most efficient methods to prepare models with MBD annotations for downstream digital consumption. NX 11.0 and up are supported. Pricing is per person/pp. Learn how to use NX to enable maximum downstream re-usability of semantic 3D annotations. 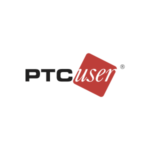 Also, understand recommended practices for CAD modeling that will support a modelbased philosophy and how to create accurate 3D annotations. Learn techniques for authoring annotations that are in compliance with ASME Y14.5, ASME Y14.41, and other model-based standards.